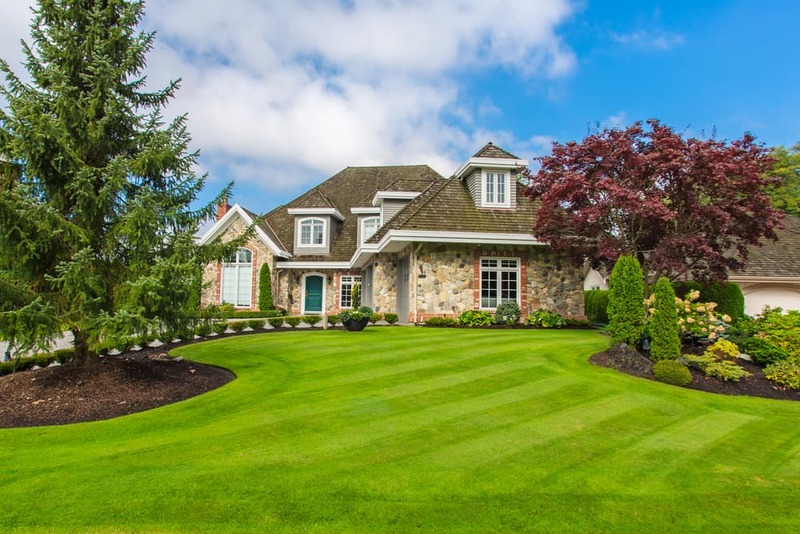 Having a healthy, lush looking lawn during the spring and summer months all comes down to how well you prepare it before the harsh winter weather officially sets in. And, by implementing these fall lawn care tips now, you can look forward to a stress-free spring with a beautiful lawn that you can show off and enjoy. For temperate climates, like here in Canada, fall is the best time to take advantage of the cooler temperatures to apply some fertilizer. When you head to your local garden centre, look for slow-release organic fertilizer. This will provide the proper amount of nutrients for the soil and grass roots which will help your turf survive those tough winter months. This specific type of fertilizer is also a good deterrent for pests and animals and will help prevent them from foraging in your garden over the winter season. 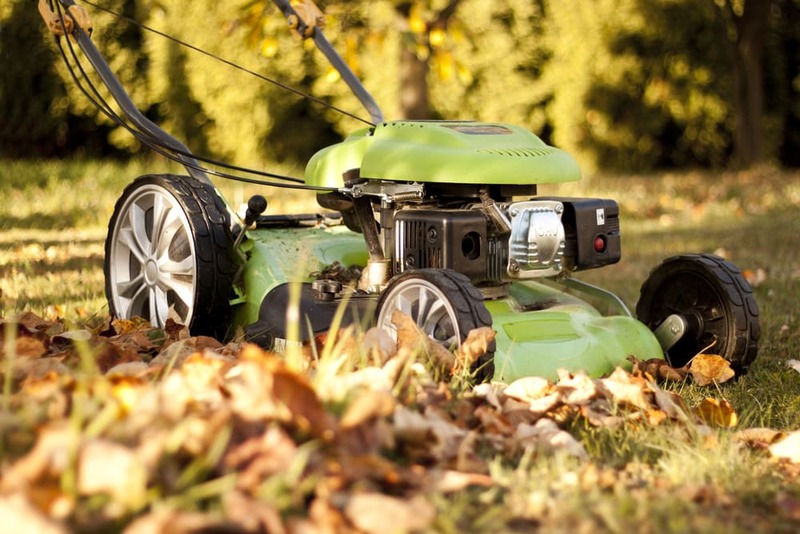 Even as the weather cools off, it’s still a good idea to continue mowing the grass. Keeping the blade level lower is best in colder climates as it helps stimulate new growth while letting those nutrients reach the roots more easily. Continue to mow it up until the first sign of frost. Watering should also be continued throughout the fall season, up until the ground begins to freeze. This helps prepare the foundation, keeping it stronger and more resilient by encouraging the roots to continue growing as much as possible until it’s time to put the hose away for the season. Keep in mind that overwatering can be damaging to the grass, so only apply about an inch of water each week. Although some organic debris can help deliver nutrients to the lawn as it decomposes, it can also damage the grass if there’s a lot of it, creating a thick layer over the top. To avoid having bare and dead patches once the spring arrives, we recommend raking up the majority of leaves on the surface of your lawn. If you already have some bare patches on your turf, now’s the time to apply some cool-season grass seed to the surface after the leaves have been raked. Always make sure to follow the instructions on the package before sprinkling it on. 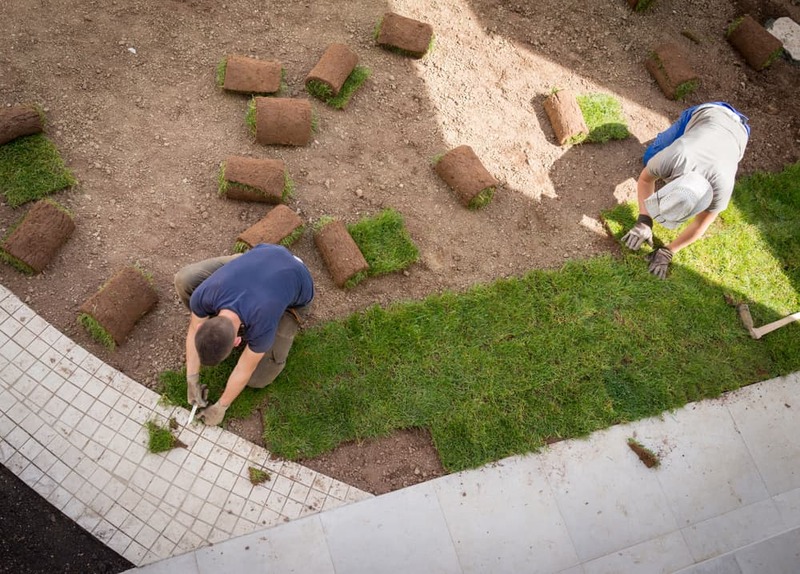 Setting the foundation for a vibrant, green lawn begins well before the springtime arrives. 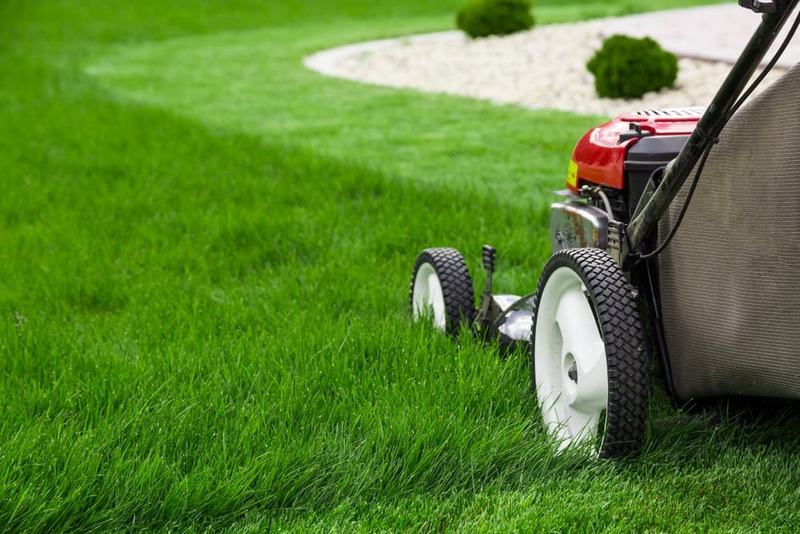 Give your grass the best chance at flourishing by following these fall lawn care tips for a stress-free spring. Or, sit back and let us take care if for you! At Instant Lawns, our team of lawn care experts can apply all of the necessary steps to ensure you’re left with a yard that you can feel proud to show off once the warmer weather arrives. Contact us today! Who Can Benefit from Instant Grassification?